As soon as Love & Hip Hop New York comes to a close, Love & Hip Hop Atlanta begins a new season. Rapper Rasheeda Frost has put all of her personal business on display for reality television fans, but it was the news that her husband, longtime partner, and manager Kirk Frost cheated on her with an exotic dancer that stunned the public. Not only that, the woman, Jasmine Washington, was also pregnant. A paternity test proved that Kirk was indeed the father of their son Kannon, and VH1 cameras documented the storyline for seasons. Rasheeda left Kirk because it seemed too much to handle, but in the end, the couple decided to work through the indiscretions. On tonight’s premiere, LHHATL showed Rasheeda spending time with Kannon for the first time while also offering up criticisms of her husband’s former side piece. 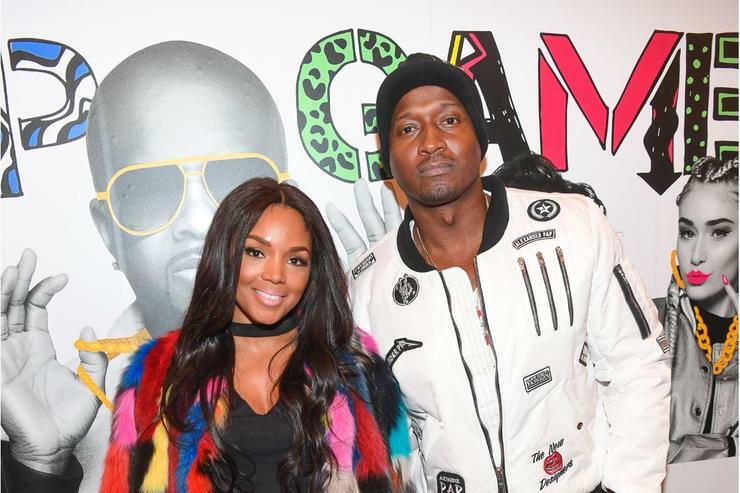 Fans praised Rasheeda for opening her home up to her husband’s youngest child considering the circumstances, and the rapper seemed unbothered as she posted a photo of Kannon with her and Kirk’s youngest son, Karter.